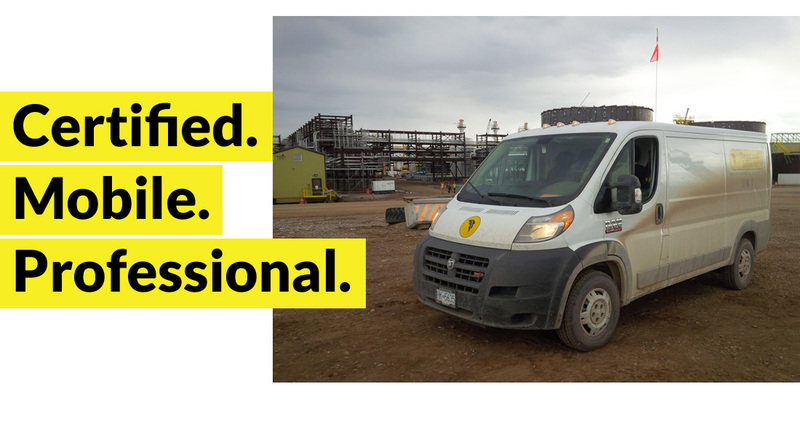 We provide superior electrical installation services in major centres across Canada to help companies and individuals take charge of their vehicle fleet, equipment, or property. Monitor and record the position of your vehicle, fleet, or equipment with precise GPS tracking systems. Stay safe with an in-vehicle warning if someone or something is in the way of your reversing vehicle. Improve cell signals with up to 4G speeds with externally mounted, or in-building antennas. Protect your vehicle from theft with top-of-the-line systems from Compustar and Drone Mobile. Make crystal clear calls hands-free or listen to music from your phone while keeping your eyes on the road.